Kinesiology is the science of human movement. 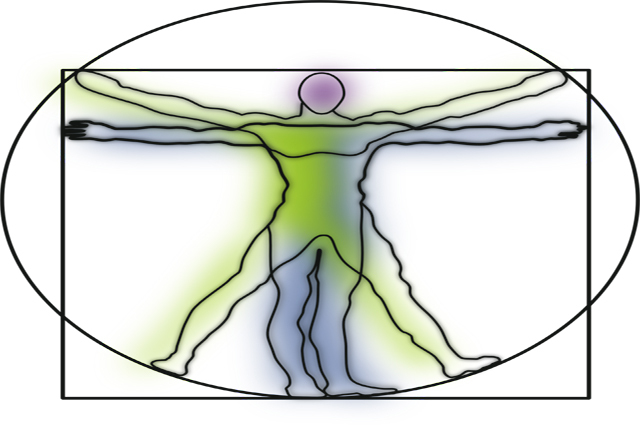 Kinesiology examines how the human body initiates and controls movement. Movement is complex as its success greatly depends on the organized and coordinated working together of different systems like the cardiovascular, neuromuscular and the energy-producing system. Kinesiology studies how body systems interact with each other during movement which can include different forms of training and exercises. It also throws light into how performance can be enhanced during training preventing and overcoming injuries and other issues that affect physical fitness of people.Kinesiology Diploma is an introductory course that takes you through the basic concepts and principles of the field of kinesiology. Kinesiology Diploma is easy to read and understand and covers not only the primary aspects of kinesiology but also its sub-disciplines like biomechanics and exercise science. If you are a student of kinesiology, a coach, an athlete or anyone who wants to know more about his or her body, then this course is for you.